Description Odometer is 7052 miles below market average! 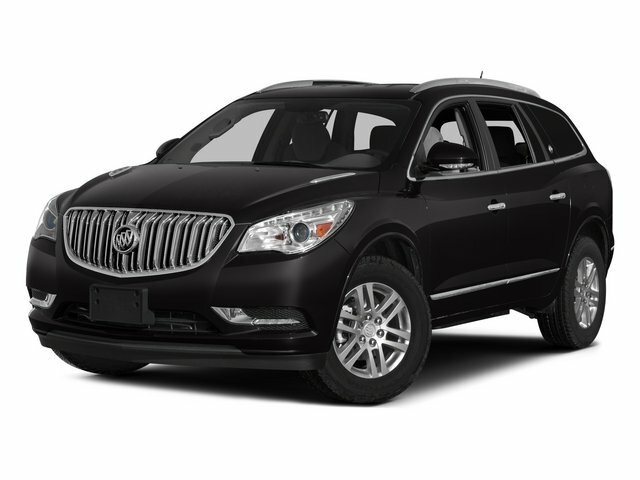 Arcadia Chevrolet Buick is delighted to offer this attractive 2015 Buick Enclave Leather Group in White Opal, Beautifully equipped with. ***OIL CHANGES FOR LIFE***, FWD.